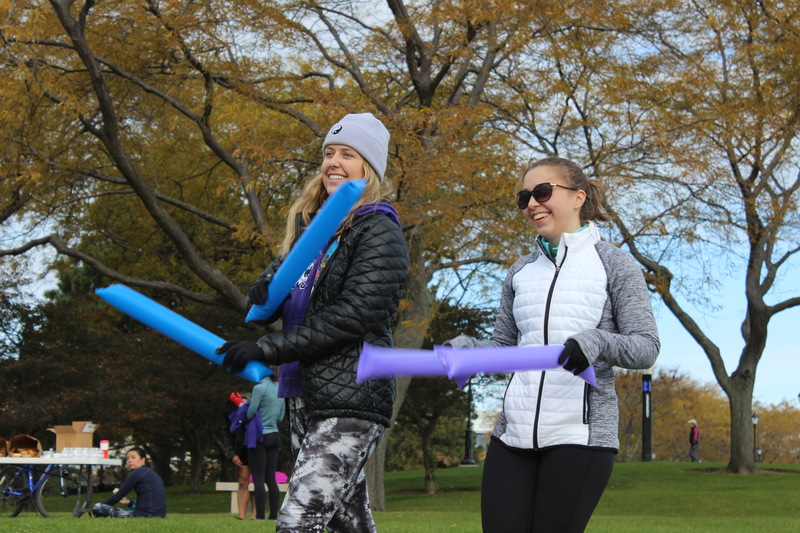 Saturday, Girl Up Northwestern held a 5k to raise money for the United Nations Foundation campaign Girl Up. 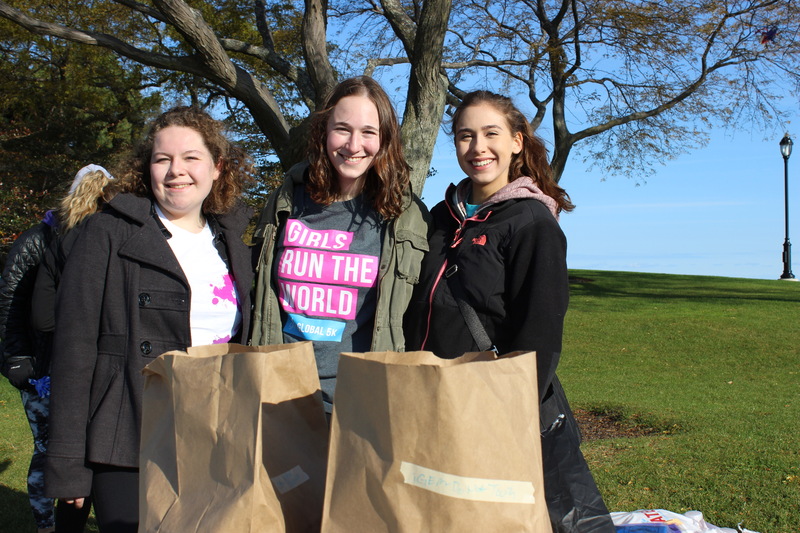 "Girl Up helps girls abroad in the countries where it's hardest to be a girl," co-president Julia Morgenstern, center, said. 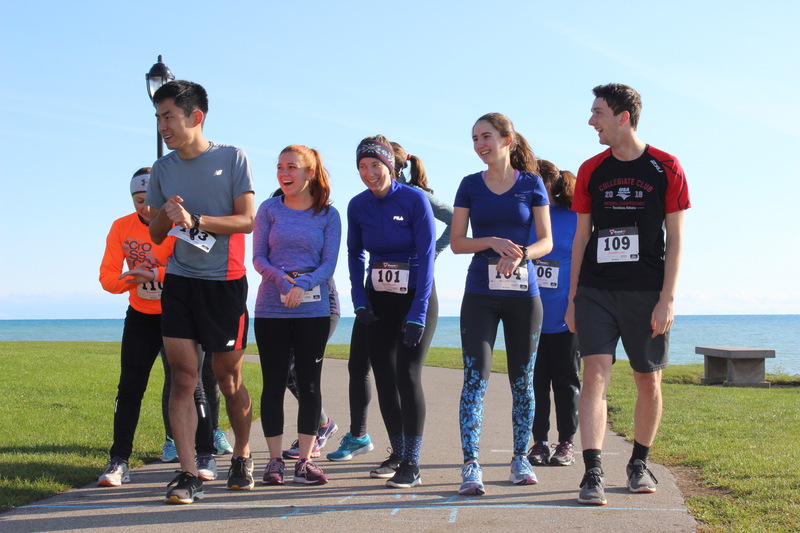 Runners took a path around campus, starting and finishing at the south end of the lakefill. Members of Girl Up cheered on runners as they approached the finish line and at other locations along the trail. 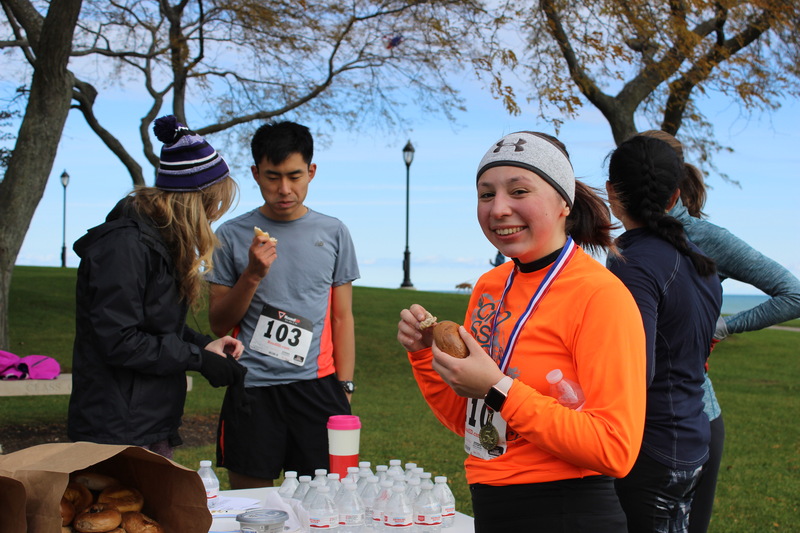 Runners enjoyed bagels after completing the 5k. 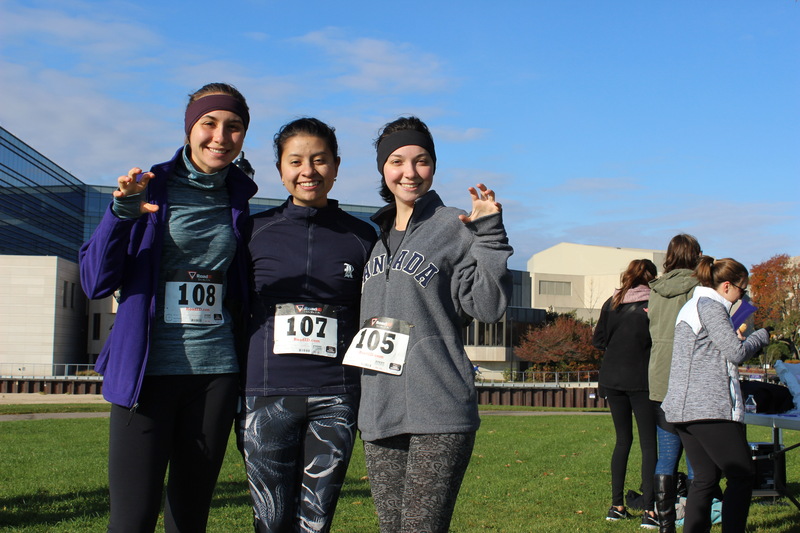 After holding the event in the rain last year, Girl Up Northwestern enjoyed a clear day Saturday for its "Girls Run the World 5k" to raise money for the United Nations Foundation campaign Girl Up. 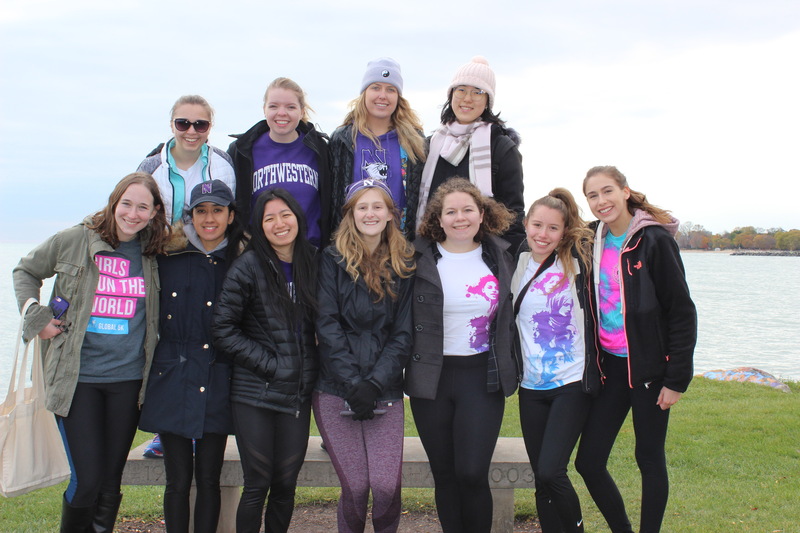 "As women at a university, we are very lucky to have access to higher education and to education generally," said Weinberg junior Julia Morgenstern, co-president of Girl Up Northwestern. "It's really important that we help girls where they don't have those privileges that we do."